The super bowl basket celebrates the very first Super Bowl on January 15, 1967! Made with an oval, wooden base and a braided rim, this bowl shaped basket is perfect to collect small stuff on a desk, dresser or dressing table or even to hold a collection of pretty rocks or seashells! 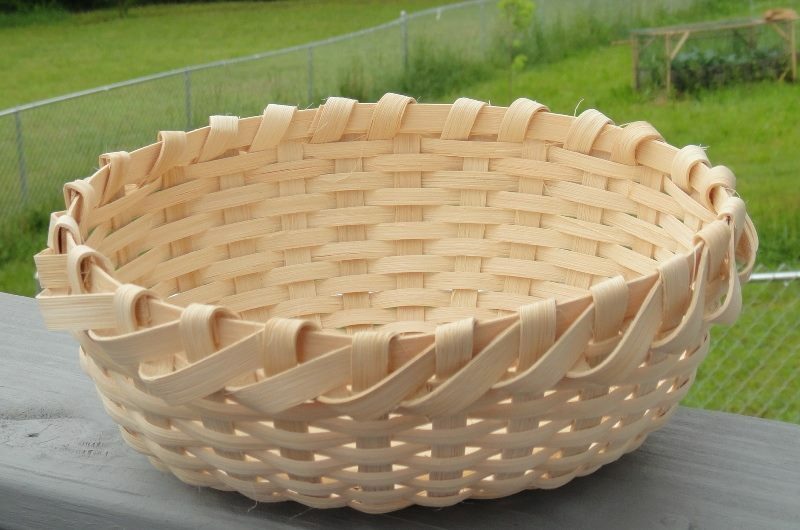 The use of a wooden base and braided rim are techniques that have not yet been demonstrated in the basket making classes at The Coo. The Super Bowl Basket class can be taken on either Friday, January 15, or Saturday, January 16, 2016. 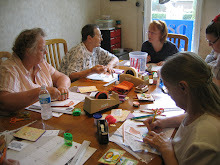 The class fee is $35.00 and includes all materials, instruction and use of tools. Participants should dress comfortably, bring a towel or apron to protect clothing from dampness and bring a bag lunch.